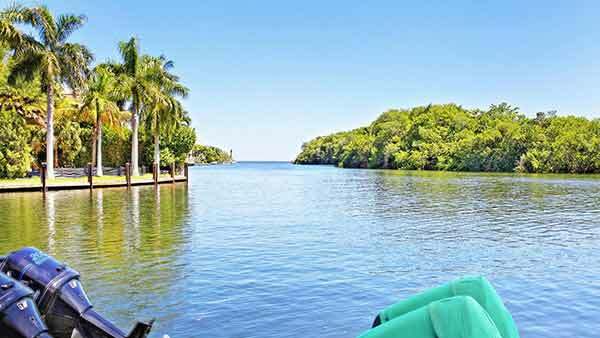 The Gables Harbour Condo is located at 6901 Edgewater Drive in the “City Beautiful” – Coral Gables. 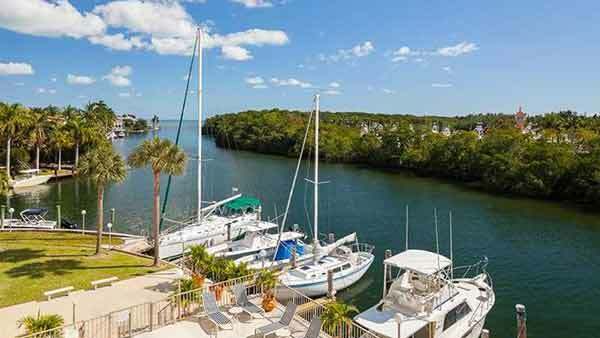 The Gables Harbour Condo has an incredible location with amazing views and year tropical breezes. Coral Gables has long been the desired location for entrepeneurs, industrialists and the “Rich and Famous.” With fabulous Mediterranean architecture, trendy restaurants and shops, Coral Gables is truly the “City Beautiful”! 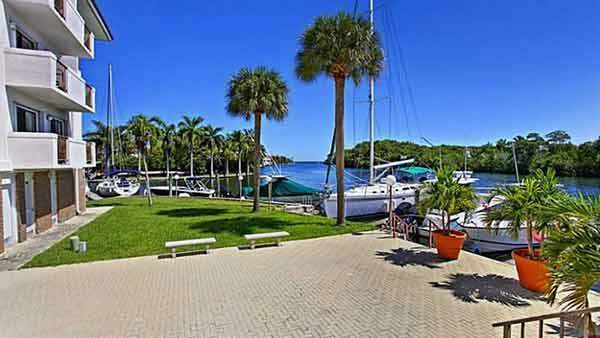 The Gables Harbour Condo located in the “City Beautiful” of Coral Gables is a real find. 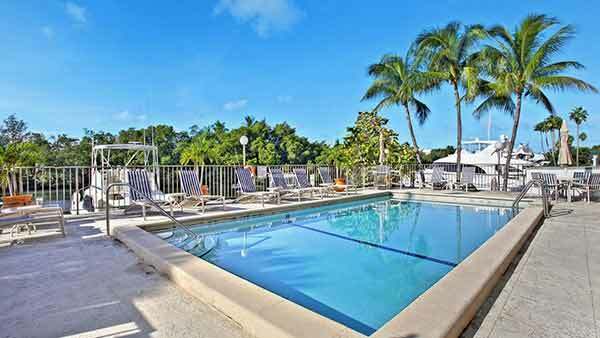 Featuring a distinctive Coral Gables architecture, beautifully finished condos, assigned parking and great location. 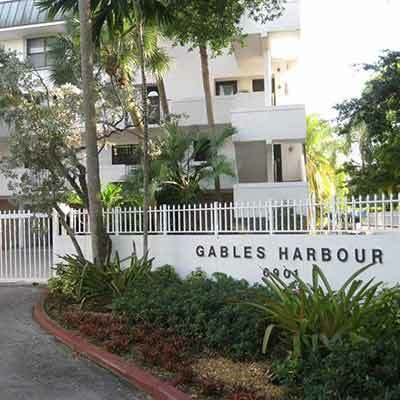 Gables Harbour Condos are located at 6901 Edgewater Dr. 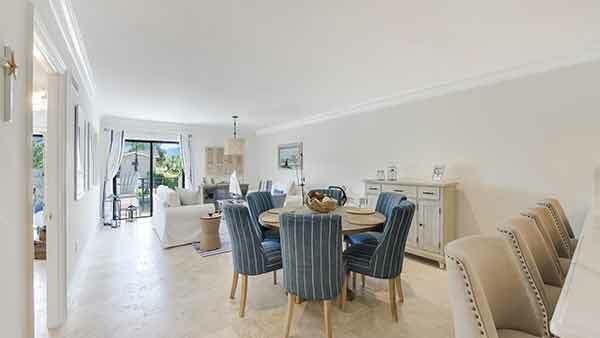 Within close distance to the heart of Coral Gables known for its fine dining and shops. 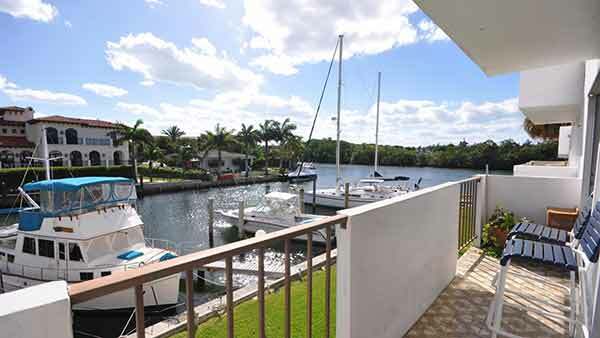 With its cozy and serene surroundings, the Gables Harbour condo will surely make you feel at home. 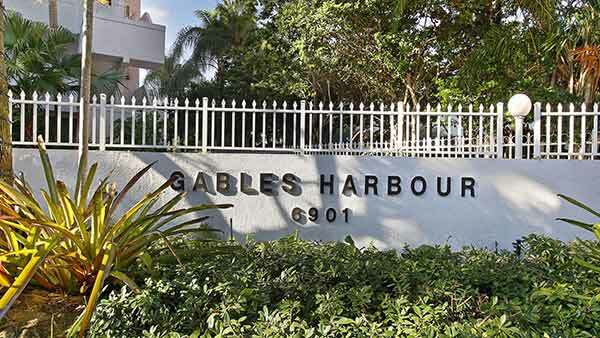 Gables Harbour condo is built more like a boutique condominium tower with only 30 total units. 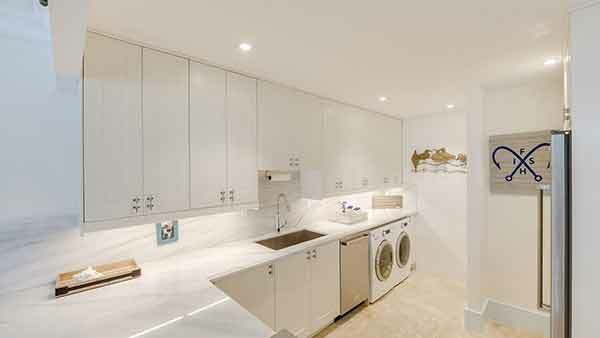 Gables Harbour has a selection of units that puts creativity and choice. 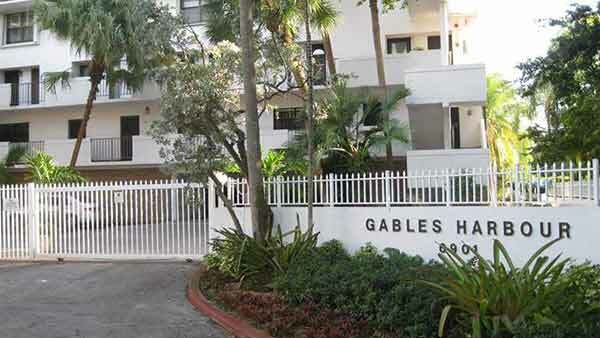 The Gables Harbour Condo was built in 1971 with 30 units on 4 floors. 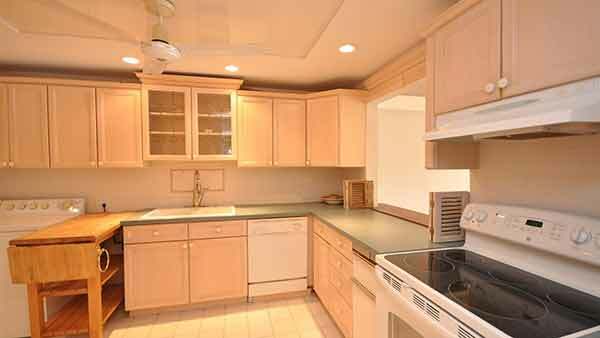 This luxury Condominium offers residences with 2 and 4 bedrooms on a range of 1,298 02,010 sq ft. 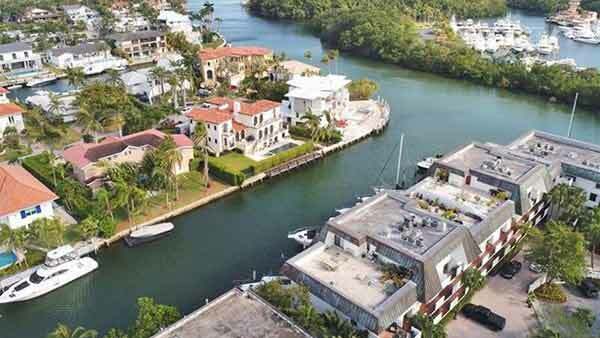 The luxury Gables Harbour features a pool, a marina, assigned parking, secured entrance and is minutes away from Coconut Grove, Downtown Miami and world famous South Beach.